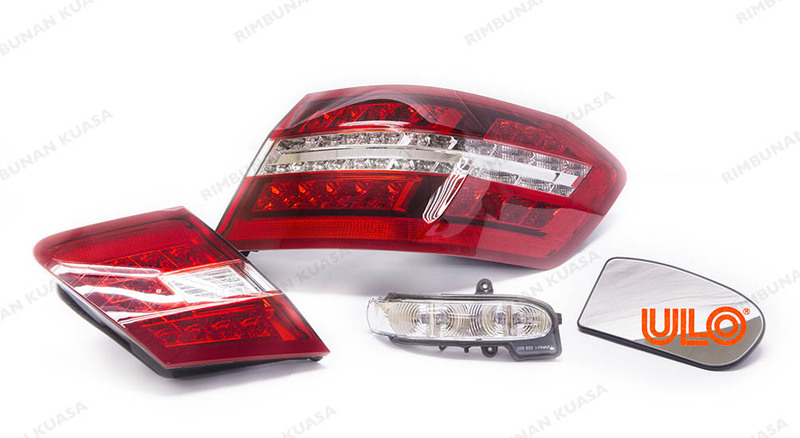 Established in 1947, odelo group’s global operating trademark, ULO, is well-known in the automotive industry for producing top-notch head and rear lights, signal lights, side mirrors and daytime running lights. ULO pride themselves in providing the best original parts in terms of precision and materials used for customers in the independent aftermarket. All of their parts are manufactured by using the latest production processes and are assembled by trained and certified employees.